PRSA’s New Professionals section is a diverse group of individuals in the first five years of their career, working in public relations and communications across industries. The New Pros section is one of PRSA’s 14 professional interest sections, or communities focused on a specific area of expertise. It makes sense now to cater programming to new pros, but that wasn’t always the case. 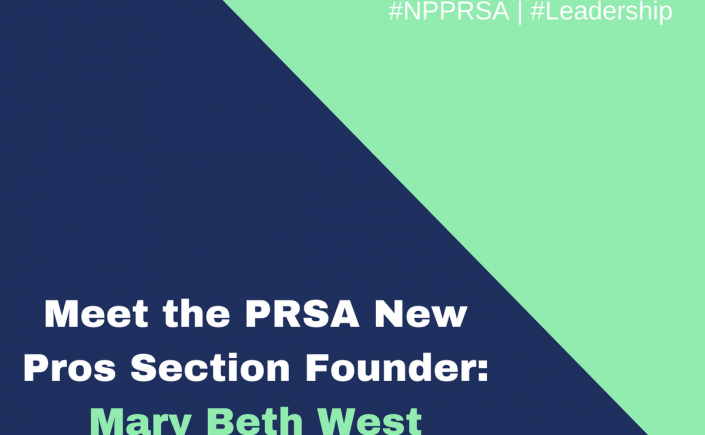 Read on for a Q&A with our section’s founder, Mary Beth West, APR, Fellow PRSA, on the history of PRSA New Pros! Tell us about yourself — Where did you go to school and how did you begin your career as a new professional? A lifelong Tennessean, I attended the University of Tennessee – Knoxville, graduating in public relations in 1994. My career path actually began earlier with internships in public relations agencies starting when I was 18 years old and leading me to work opportunities while a student in Knoxville, Nashville and New York. Being heavily involved in PRSSA provided my launching pad as well. I served as national public relations director for PRSSA in 1993-94 and developed so many close friendships and professional connections that continue to this day. What is the history of the New Pros Section and what made you found the section for PRSA? Gail and I had both voiced interest in creating a new community of professionals within PRSA to help PRSSA students bridge to PRSA membership more seamlessly – beyond just the Associate Member program, which was already in place. Based on ideas we had each voiced to her, Betsy encouraged Gail and me to work together. So we did. We pitched the idea to the PRSA National Board (then chaired by Reed Byrum, APR, Fellow PRSA) of having a new stand-alone section called “New Professionals,” and it was accepted . 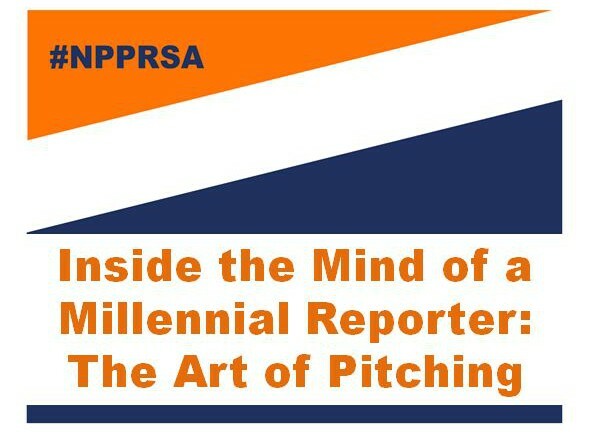 . . initially not as a professional interest section of PRSA (which it is today), but as a “group,” during a sort of pilot program to make sure the initiative found an audience and gained momentum. One of the aspects we insisted on right away was the name “New Professionals” as opposed to “Young Professionals.” The latter name option seemed too restrictive, because we wanted the group to welcome anyone new to the profession, even if they were entering public relations mid-career or from a nontraditional path. Once we received the green light from the National Board, we created a leadership structure, programming platform and content areas that would help position this new community with multiple member benefits. We helped build a content area on the PRSA national website for New Professionals to live online, and we directly recruited the membership team from graduating or recently graduated PRSSA students whom we knew. 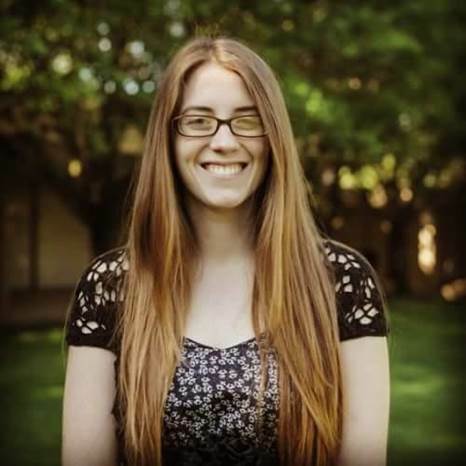 With the help of staff leaders like Jeneen Garcia and others, the group launched around 2003, later achieving full section status, based on the fact that it had grown to one of the largest “groups” / sections within PRSA, in just a number of years. What were your biggest accomplishments for the section? Birthing it! 😊 First, just Gail’s and my collaboration of creating something new from the ground-up . . . it felt rather entrepreneurial but also like we were helping meet a clear, discernible need – one that had been around for quite a long time within PRSA but had remained unmet. As for myself, when I had started out as a new pro in 1994 – trying to attend local chapter meetings and developing a new local network (inclusive of many long-time professionals who had been in the business many years) – I didn’t always feel directly included or integrated with the chapter. Everyone else already seemed to know each other, and I was the odd-girl-out. That’s a very common feeling to experience for any new professionals initially embarking on a career. So the biggest accomplishment for the section, in my view, was creating that community where everyone was in the same boat, all starting out fresh with their career path and needing some common advice, tools and resources to build confidence and a more positive launching point for their careers, with PRSA as a center point that could carry them through, long-term. I understand you have many PRSSA/PRSA “friendships” — could you speak to the value of those connections as it relates to being a member of the Society? There are practically no words equal to describing the value of these people in my life. My PRSSA alumni buddies and I – not just from UT but from PRSSA chapters across the country in the early 1990s – share a bond from starting out in the national student organization, with so many memories from going to conferences and regional events together and going through that time in our lives when everything was new, exciting, scary, hopeful, intimidating, overwhelming, thrilling, confusing . . . all those descriptors and more. My lifelong mentors like David Bicofsky, APR, Fellow PRSA, Dwayne Summar, APR, Fellow PRSA and Susan Hart, APR, Fellow PRSA, taught me about the type of grit, determination and brand of expertise required to become the professional I ultimately wanted to be (and that I’m still working on becoming . . . it’s a journey!). What advice do you have for New Pros today? I participated this year in the Leadership Knoxville program in my local community recently, and the foundation of its entire curriculum focuses on the concept of servant-leadership, immortalized in the book of the same name by Robert Greenleaf. As I look back on it, PRSSA was my first true experience in servant-leadership, and PRSA has been my ongoing, lifelong experience (and sometimes experiment) in it as well. My advice for New Pros is to view their ladder of career progression through the lens of servant-leadership . . . that only by serving others and building the relationships that are inherent to acts of genuine contribution will we accomplish our highest callings and potential. As you progress in your career and in life, bear in mind that doing the right thing in alignment with your professional values and those that PRSA espouses doesn’t necessarily mean that other people will always like you. In fact, buckle your seatbelt! The truth of the matter is that unwavering values present a direct threat to many people, particularly in disturbing a status-quo that many people build their worlds around and will fight tooth-and-nail to keep you from tinkering with it . . . even if the status-quo is ultimately providing detrimental to all concerned. So with that said, true leadership isn’t a popularity contest, although it gets wrongly equated to that type of lowest-common-denominator thinking, quite frequently. Leadership makes the biggest impact with vision as its oxygen and principle as its unfaltering navigation. It’s not easy, and many times, it’s not fun; but the end results can yield a level of meaning to your life like no other. 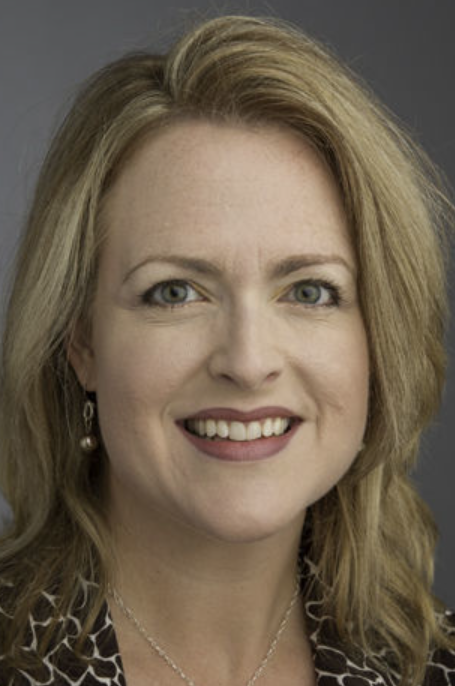 Mary Beth West, APR, Fellow PRSA, sold her public relations firm in January 2018 after 15 years in business working with such clients as Oak Ridge National Laboratory, the Smoky Mountain Tourism Development Authority and a range culture-change initiatives to advance community-based educational achievement. She and her husband live in Maryville, Tennessee, located in the Greater Knoxville area, with their daughters Elizabeth, 15, Maggie, 13 and Rachel, 8. Connect with her on Twitter @marybethwest. Want to learn more from Mary Beth? 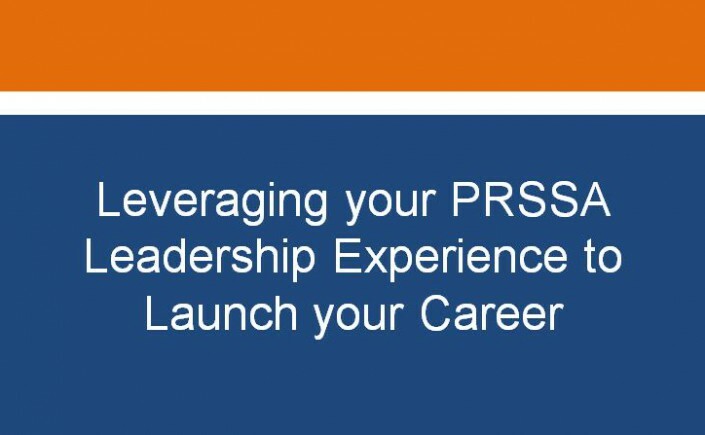 Register now for the first-ever PRSA New Pros Summit, to be held in NYC on August 9, 2018 for access to her keynote, “Three Essential Cs of Public Relations Career Progression: Competence, Confidence and Clout. If you’re a PR professional dipping into the world of digital media, the learning curve can be daunting. Don’t let the jargon of website code or analytics deter you. Digital analytics are powerful because we can prove an ROI and use the data to make creative adjustments. The Facebook pixel is a tool everyone should mobilize if you are running Facebook ads. What’s a pixel? The Facebook pixel is a piece of code, and because it’s code it is not for PR professionals to shy away from. Within the Facebook ads manager, you can activate a pixel for your account and grab the code. The next step is when your team’s website guru comes in and installs the pixel code on your website. It is possible to get more granular with a Facebook pixel. Facebook has given us nine different events for nine different actions that someone may take on your website. Keep in mind the Facebook pixel should align with the overall goal of the Facebook advertising campaign. Are you driving traffic to view specific content on the website, make a purchase, or sign-up through a form? Choose the goal of your Facebook ad campaign before making any other decisions. By far the best advantage from using a Facebook pixel is custom audiences. Since Facebook can see when someone visits your website with the pixel, you can mold your audience in ads manager even more granular than audience targeting. With the pixel, it’s possible to retarget people who visited a particular page or who visited during a specific time. For clients on a deadline or e-commerce clients, these custom audiences can translate into ROI. The Facebook pixel also provides powerful insight into how and where people interact with your Facebook ad. Are most people interacting with it from mobile or desktop? Little tweaks to the creative image or copy of a Facebook ad can give your message the competitive edge in the noisy online world that resonates with your audience. 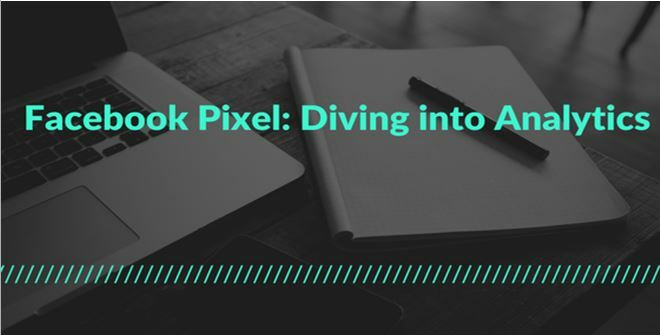 What actionable insights can your team gain from launching a Facebook pixel? 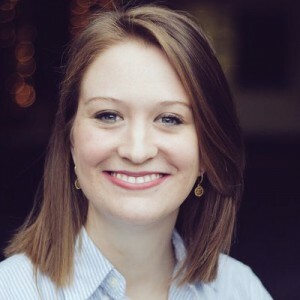 Cait Crenshaw is a PRSA member and Communications Manager at Signature HealthCARE. She is an alumna of the University of Louisville. Connect with her on Twitter or LinkedIn. For recent graduates, standing out amongst your peers in the job search is crucial. In a competitive industry, leveraging the leadership experience gained through PRSSA membership can help you do just that. I spoke with four former PRSSA National Committee members about skills they learned through PRSSA involvement and how they used their experiences to help launch their careers. What did PRSSA leadership experience teach you about professionalism? PRSSA leadership positions are volunteer positions. How is this type of leadership experience different because of that fact? What did you learn from leading a group of your peers? How did the network you built from involvement in PRSSA benefit you as you began your career? How did your leadership experience help you stand out among the crowd? It’s important to note that the leadership journeys of these four individuals are far from over. All four have continued their development by joining PRSA, serving on the New Professionals Executive Committee and getting involved in local PRSA Chapters. 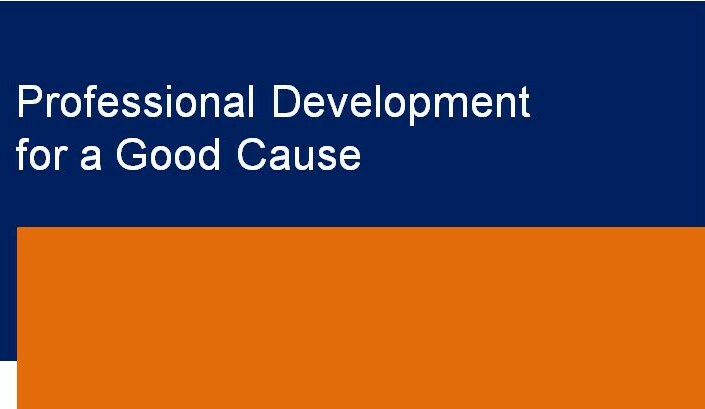 Leadership and professional development is truly never finished, and dedicating time to an organization like PRSSA or PRSA shows your continued interest in the industry and your own professional growth.